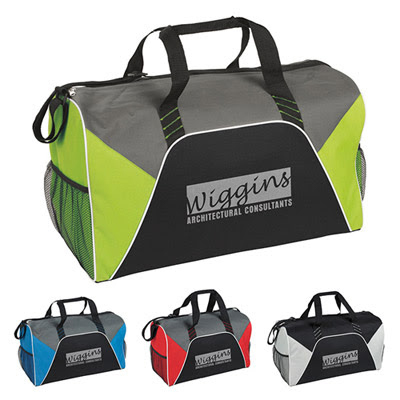 The personalized Sport Duffel bag is available in 3 attractive colors! 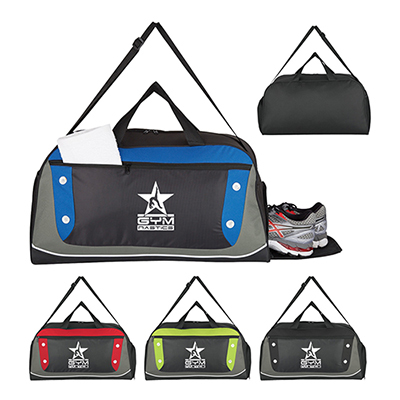 Product Size: 20" x 11.8125" x 9.8438"
You are invited to personalize the personalized Sport Duffel bag. 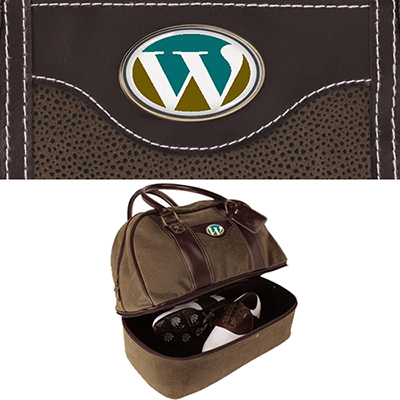 It is spacious and easy to carry around. This product is made of 600D material. The main highlight is the impressive imprint area and stylish design. 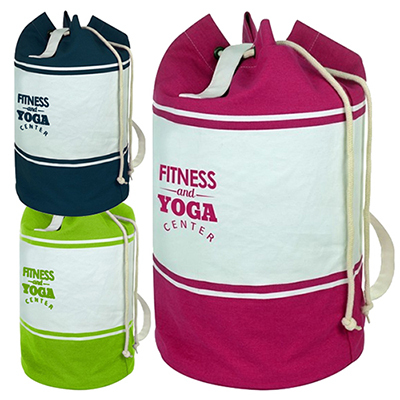 Order this desirable bag today! 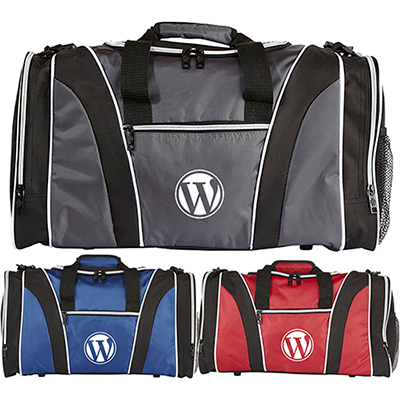 Duffel bag with high marketing appeal!